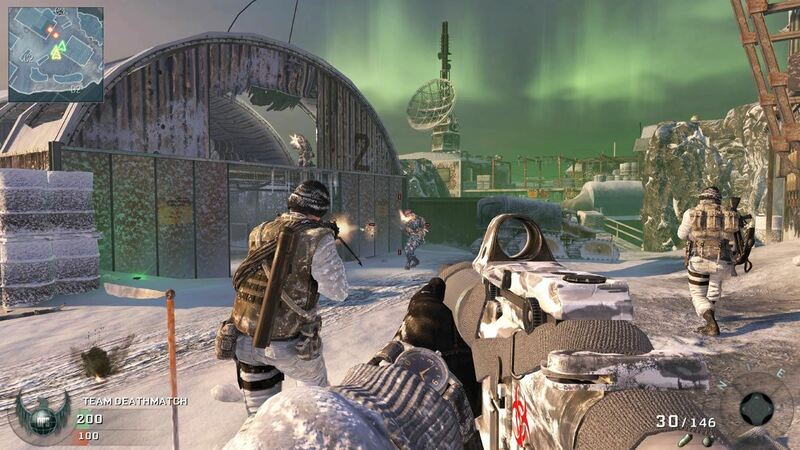 Black Ops gamers— you have new Call of Duty maps for your multiplayer adventures. If you have no idea what I'm talking about— you might as well just sell that copy of Black Ops and pick up the newest version of Harry Potter you can find, because you're no Black Ops soldier. 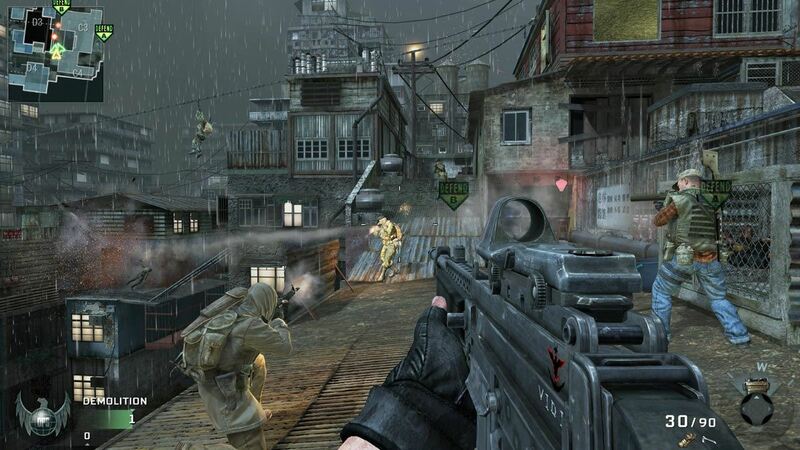 If you are, you would have known that Treyarch released the first ever Map Pack for Call of Duty: Black Ops on February 1st, called First Strike. 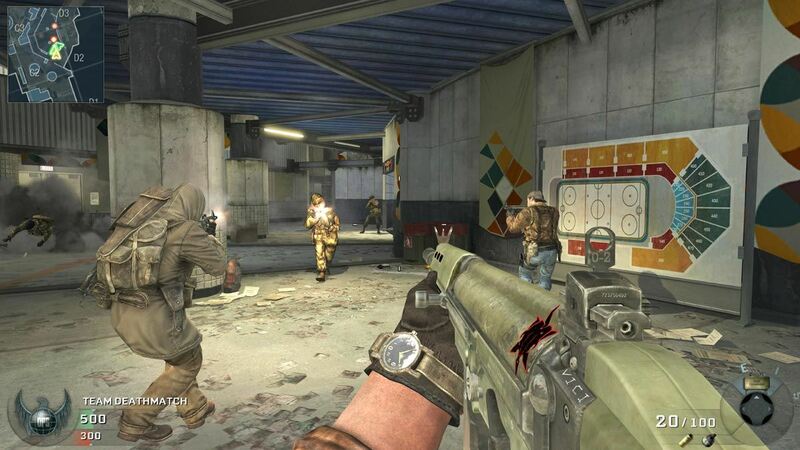 Chances are, you're playing the new maps in First Strike right now. It became available on Xbox Live for 1,200 Microsoft Points (about $15), and will also be available on the PlayStation 3 and PC soon. 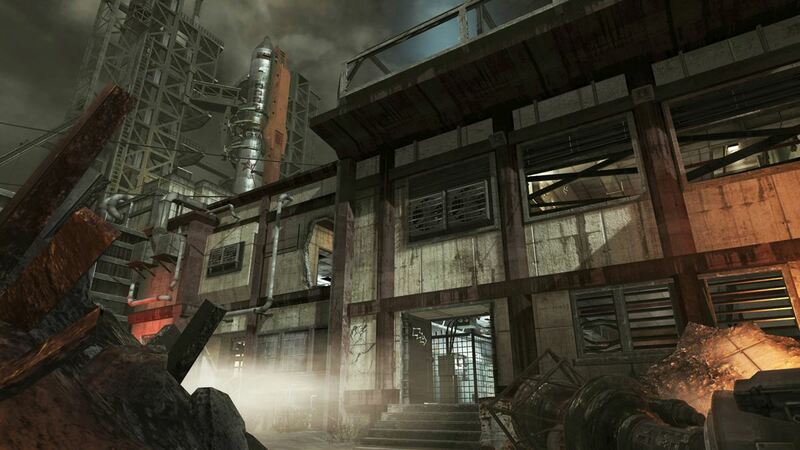 The downloadable First Strike Map Pack includes five new diverse maps— four multiplayer maps and a new Zombie experience. Includes "Berlin Wall", allowing combat on both sides of the imposing wall; "Discovery", a desolate, frozen German outpost in the Arctic; "Kowloon", battle in the rain along the rooftops of a towering Chinese sprawl; "Stadium", an intense locale with a pro hockey arena backdrop; and "Ascension", where you fight zombies in a Soviet launch facility. It will now be added to your active downloads. 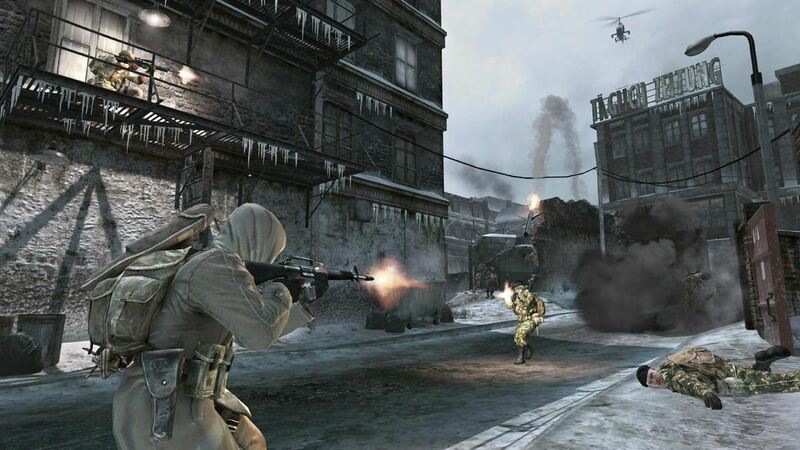 The maps will be downloaded to your console as soon as the console is online and not connecting to Xbox Live for an online game. HTOWNTODDLER shows you the basics to the Berlin Wall map. See a general outline of the new map in the Private Match video, then click on the second one for some Team Deathmatch destruction. Also, the third video will show you how to get across "No Man's Land". Again, the first video is a basic overview of Discovery in a Private Match, with the second video showing all the guts and glory in Team Deathmatch. Same. First video— basic walkthrough. Second— Team Deathmatch-style for Kowloon. And the last of the regular multiplayer maps— Stadium. See the basic walkthrough video for information. DudeFromUkraine is the man behind this quick walkthrough for Ascension, which gives you a quick tour of the new Zombie-infested map. i have a redeemed code, and put it in and bought it, but i seem to have trouble downloading... i have excellent internet connection but the problem is that it gives me 6 things to download? ive done half of them and its just not giving me the map pack. can you help me?